Advocate marketing consists of giving your customers the motivation and tools to write product reviews, refer friends and colleagues, contribute branded photos, connect with you socially, and more, resulting in more authentic customer content, extended social reach, customer-driven innovation and more. Of course, the soul- the interior of the definition is still very much the same. What is changing with the rapid tide of time is its exterior, i.e., its priorities, its way of working and its radar too. Here are the changes we see happening for advocate marketing in 2017. Traditional advocate marketing concepts center on ‘interrupting’ someone; getting them to pay attention at a time that suits you best. But today, that is the worst way to try to grab the attention of people. 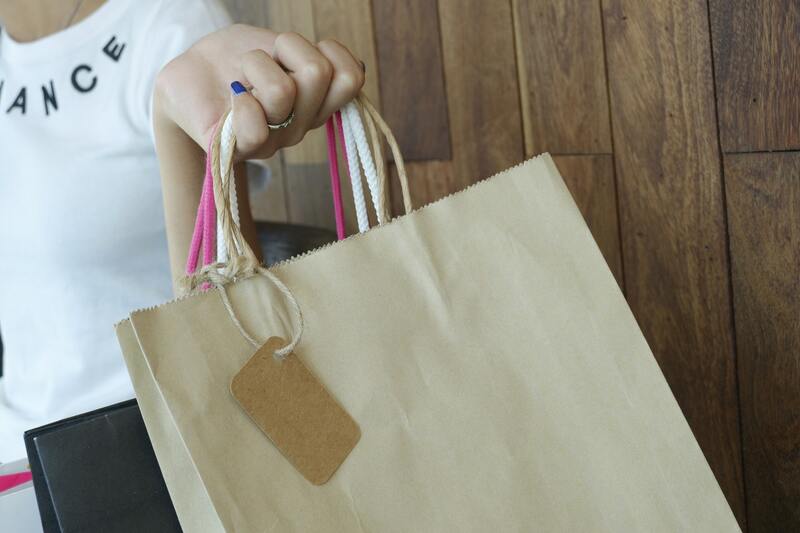 Your buyer or the people to whom you want to suggest your brand are busy. They know all the tricks that various marketers use. That’s the reason why ad blockers have become new normal as far as consumer behavior is concerned. Ad blocking was estimated to have cost publishers nearly $22 billion during 2015 and there are now 198 million active ad block users around the world. That’s why advocate marketing is shifting towards becoming the synchronized element of its customer’s journey, at a time that suits customers. It is doing away from interruption marketing and moving closer to the permission marketing. Thus, you have to find out when people are more responsive to your efforts of advocating your favorite brand. Until now, it has been accepted that an advocate is totally and madly in love with your brand and that’s why he will remain the vocal advocate of the brand for time incalculable. His presence was taken for granted. But that isn’t the case anymore. 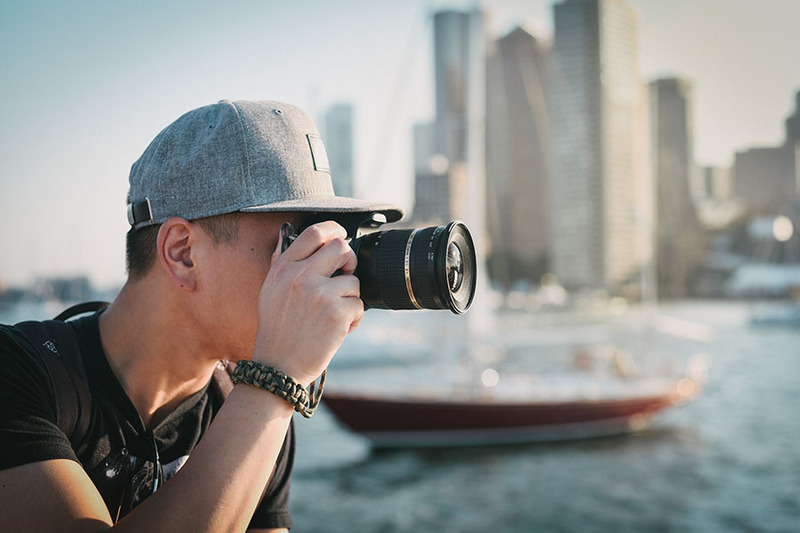 Cassandra Jowett, advocate marketing expert and senior content marketing manager at Influitive, was absolutely right when she said, “The best [advocate marketing] programs are beneficial for both your brand and your advocates—not just one-sided take take take. 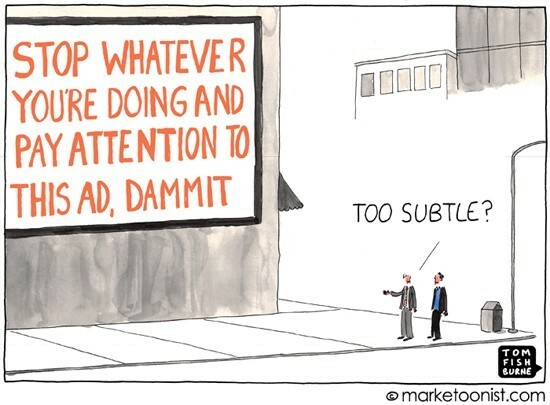 It’s a huge mistake to focus too much on your brand’s objectives and not enough on your advocates’ goals. If your number one priority isn’t the advocate experience, you’re doing [advocate marketing] wrong. Plain and simple”. Indeed, it’s very simple to understand what Jowett said. If all the time you are asking your advocates to promote your brand through reviews, messages, etc. you’ll very likely find that pool of advocates drying up. Simply because advocates may lose interest in promoting your brand if the whole process is not giving them anything to cheer and cherish about. Hence, it becomes important to give a thought about their needs…about their experiences of being your brand advocates. This precisely explains why creating a mutually beneficial relationship with your advocates is what most of the marketers are discussing about. How to do it? Reward them as per their likes and wants! It’s not a new thing: we all know that successful advocacy programs need the right amount of attention. The reason is, running an advocacy program is one thing. Running, managing, maintaining a successful advocacy program is an entirely different ball game. Even today, many companies are using the services of brand advocates on a freelancing basis or they are working as part-timers. The idea of advocacy marketing is still too new to them. But considering the fact that like every other marketing program, advocacy program also needs robust strategy, customer targeting and personalized way of communication, I won’t be surprised if advocating the brand becomes a full-time job opportunity. Advocacy isn’t limited to customer advocacy anymore, and it applies to B2B as well as to B2C industries. There is another facet of advocacy which is brimming with potential- employee advocacy. According to a Social Chorus webcast, B2B marketing content shared personally by employees delivers eight times more customer engagement than brand-shared content. It’s not very difficult to understand why it has worked so well. As an employee, you know your product like a back of your hand. This is especially true if you are the part of a development or a conceptualization team. This is where the box of authenticity and trust gets ticked by the customers. It’s not a coincidence that 92% of customers trust employee “word of mouth” over branded content, according to Nielsen. No wonder, many companies have reaped great benefits from employee advocacy. This includes IBM, Adobe, CISCO, Dell, Deloitte, Mitel and many more. There is a movement of change in the world of advocate marketing. The older layers of traditional thinking and ways are peeling off and they are getting replaced by new ones. 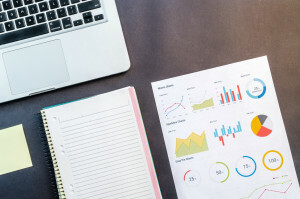 The only thing that you must do as a marketer is to analyze your current advocacy program and see where you can incorporate the aforementioned changes. Sooner or later, they are going to become norms of advocate marketing. Note: To run a successful advocate strategy, you need to have advocates first. 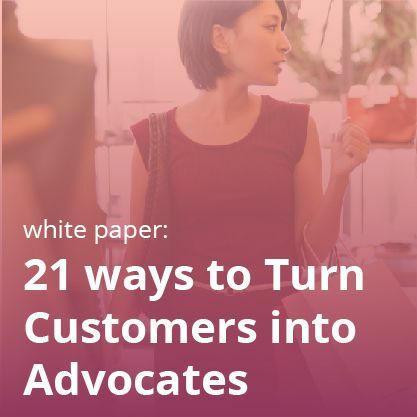 Go through our white paper, “21 Ways to Turn Shoppers into Advocates,” to discover how to convert site and store browsers into advocates. 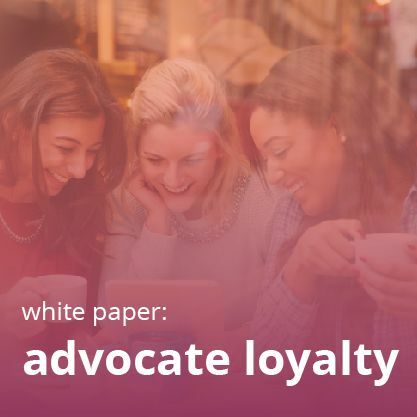 To know more about advocate loyalty and how to implement it effectively, this white paper–“Advocate Loyalty: A Four-Point Strategy”–is all that you need to read!